Global-Tec Enterprises, Inc. is honored to partner with Sulzer Mixpac, the world’s leading manufacturer and supplier of metering, mixing, and dispensing systems for reactive multicomponent dental material. Sulzer offers specific solutions for every 2-component mixing application in the dental market: for impression materials, temporary crown and bridge materials, cements, bleaching products, and many other dental applications. Global-Tec is dedicated to provide a wide variety of proven, innovative dental products and supplies to dental companies around the world. GTE also works closely with specialty markets including Government, Military, Dental Labs, Colleges and Universities, as well as Community and Worldwide Health Organizations. Our commitment to excellence is unparalleled in the industry. 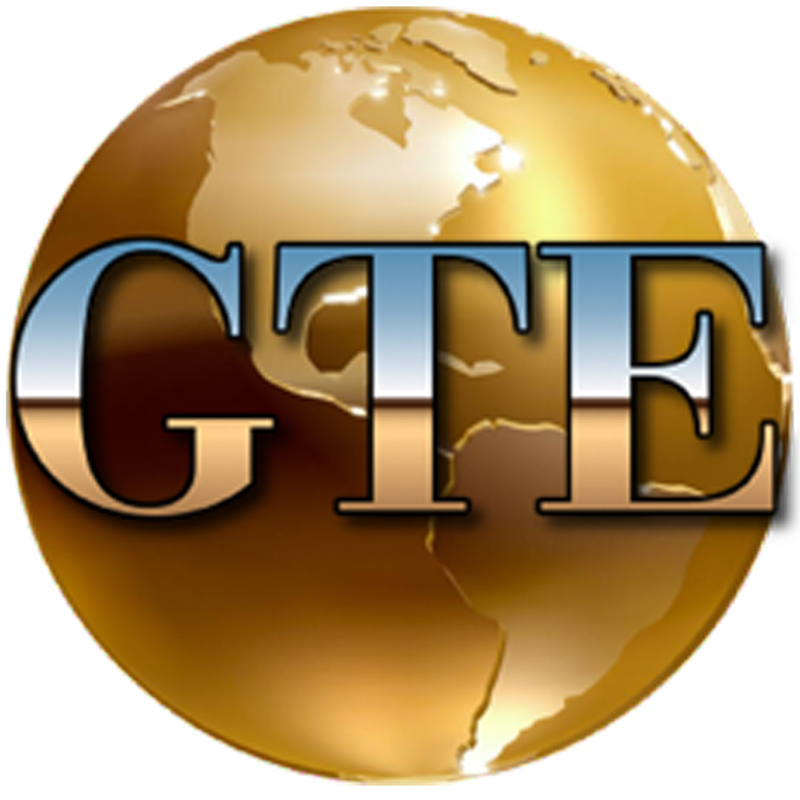 GTE continues meeting delivery deadlines since our inception in 2000 allowing you to count on GTE for your dental instruments and accessories. Government buyers can visit http://global-tecinc.com/gte-government-solutions/ for our capabilities and competencies, as well as ordering with confidence through GTE VA Federal Supply Schedule V797D-30082 Schedule 65 II C under C-3, C-12, C-13, C-15, C-16A, C-16B, C-17, C-18, C-20B, C-30A, C-30B. Posted in General, Government, Uncategorized and tagged dental equipment, dental supplies, global-tec enterprises, government, GSA Contract, Sulzer Mixpac.